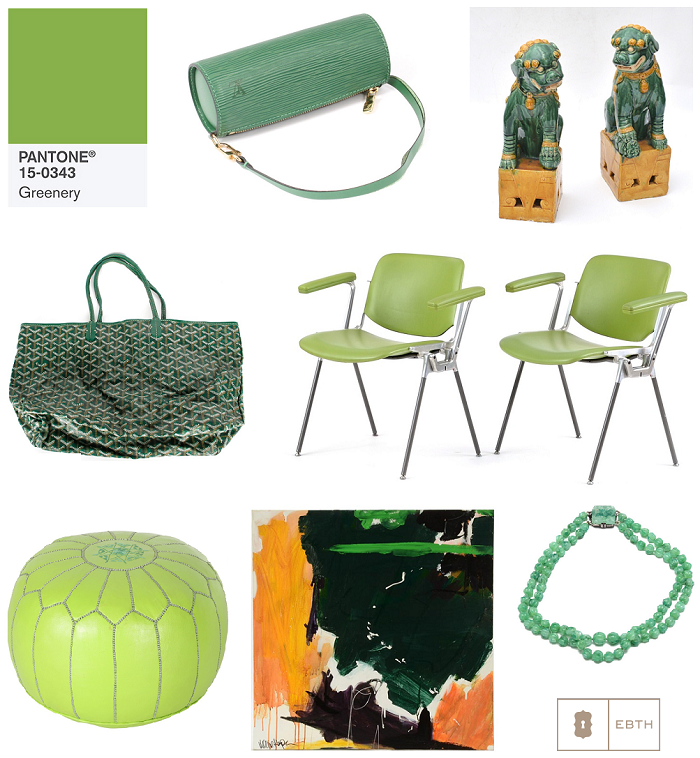 Taking inspiration from Pantone's Color of the Year for 2017, Greenery, I've selected green infused decor & accessories that caught my eye and currently available on Everything But The House. If you're not familiar, EBTH is an online live auction marketplace specializing in offering an assortment of items from estate and personal collections located around the country. 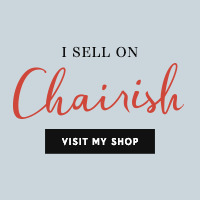 EBTH has cleverly bridged the auction house to the estate sale, and in doing so, reinforces the importance of buying seasoned items as well as allowing shopper interest to set fair market value. *Links below + some of these pieces end tonight!